This beautiful home is part of the Historical Area of Morristown. 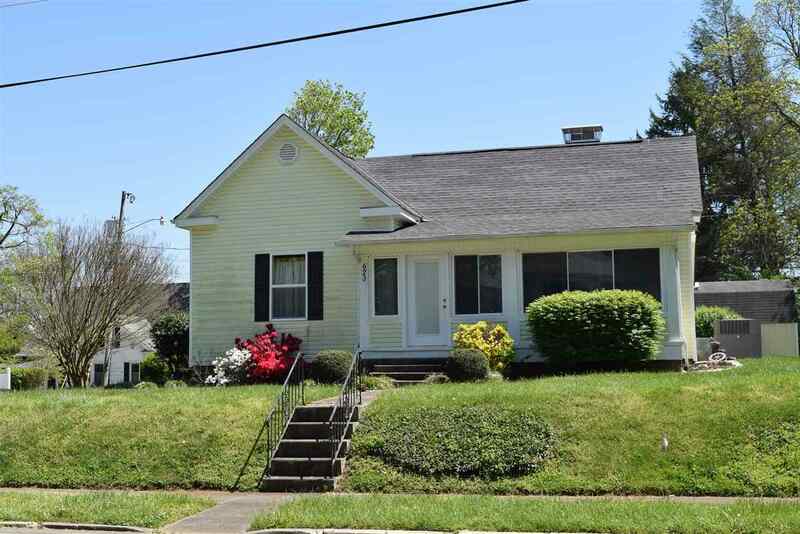 It features 12 ft ceilings and beautiful hardwood floors with wide baseboards, a covered and enclosed front porch. Roof is approximately 6 years old. New heat and air unit (Carrier), newer windows, all appliances will stay with the home. Small fenced in area for pets on the back of home.